Acupuncture like techniques may have been used for over 5000 ears if evidence from Otzi the Ice man is considered. However, the most well known system of acupuncture was developed in the Far East some 2000 years ago and was first introduced to Europe in the 17th Century. 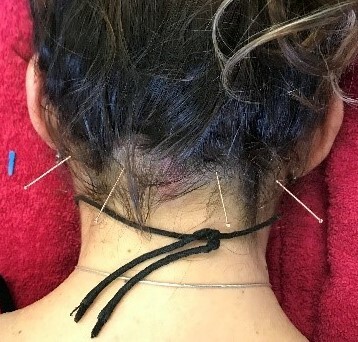 Studies into acupunture and its effectiveness have shown that it is untrue to say that the results are all in the mind. As we learn more about it, the possibilities of using medical acupunture alongside orthodox medicine increase. Acupuncture treatment involves fine needles being inserted through the skin and briefly left in position. Sometimes manual stimulation is applied to assist the process. The number of needles varies but may be only two or three. You will be assessed and treatment will be tailored to you, so it is impossible to give more than this general idea of what your particular treatment might involve. Treatment might be once a week to begin with, then at longer intervals as the condition responds. A typical course of treatment can last 5 to 8 sessions or indeed may clear with less. 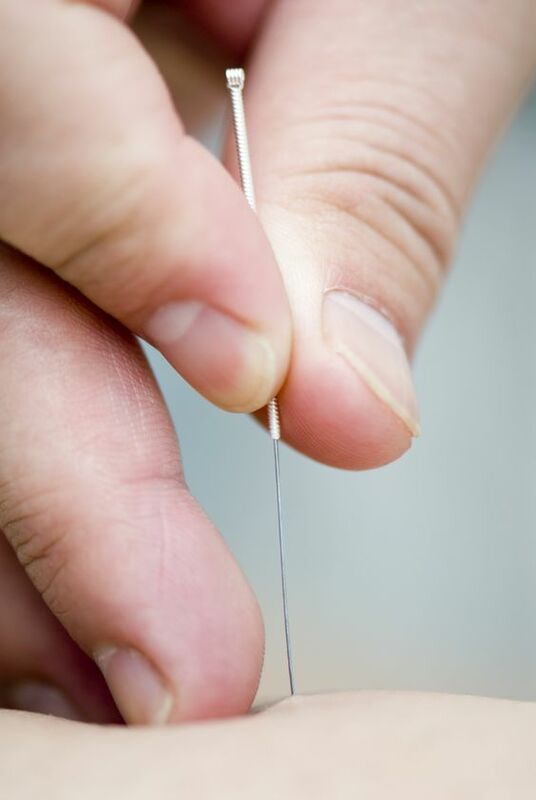 Acupuncture stimulates the nerves in skin and muscle and can produce a variety of effects. We know that it increases the body's release of natural painkillers - endorphin and serotonin - in the pain pathways of both the spinal cord and the brain. This modifies the way pain signals are received. 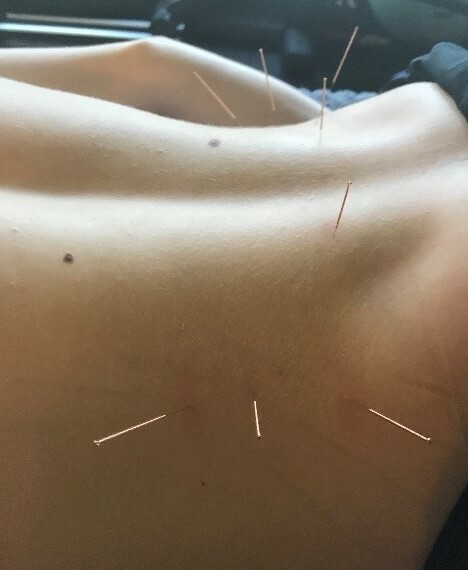 Acupuncture is effective in a range of painful musculoskeletal conditions all over the body and is commonly used for relief of chronic low back pain, neck pain, tennis elbow, leg and calf pain in runners. There is good evidence that it is effective in the short-term relief of tension type headaches and migraine, and of temporomandibular joint pain.